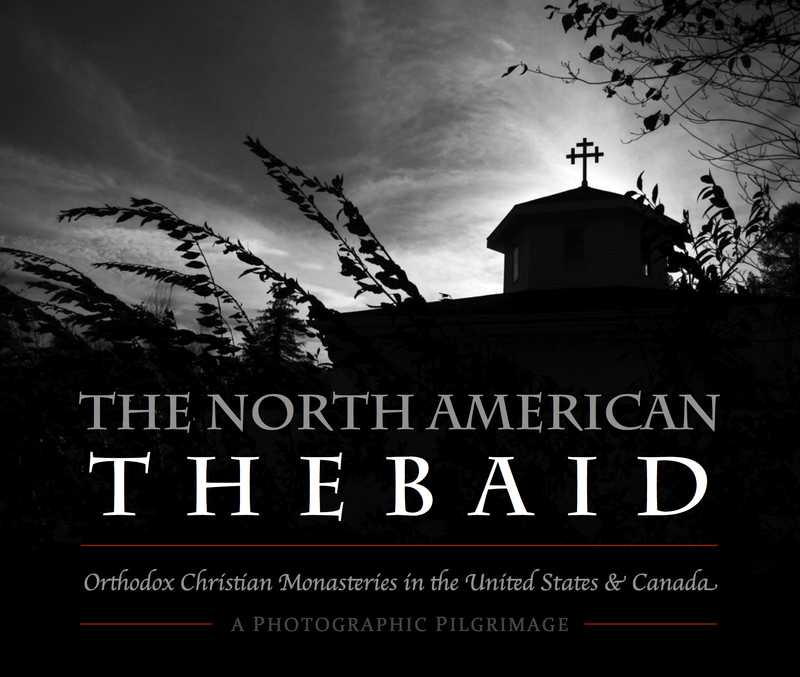 Welcome to THE NORTH AMERICAN THEBAID, a two-year pilgrimage to photograph Orthodox Christian Monasteries of the United States and Canada, leading to publication of a large-format coffee-table book in Spring 2019, revealing glimpses and insights into this “intensely powerful, life-creating and life-changing” way of life… the Way of Orthodox Christian Monasticism. The Thebaid Book will be published in both the Standard Edition with scuff-resistant, French-fold dust jacket, and a Deluxe Limited Edition in Bonded Leather with ribbon marker. Pre-order now on the Thebaid Store. This large-format, fine-art “coffee table” book will represent the culmination of a unique project and publication, which has combined crowdfunding, social media, and an unprecedented photographic pilgrimage to over thirty Orthodox monasteries across the American continent, to help raise awareness of and interest in the Orthodox Church and its ancient monastic traditions, and thus contribute to the “churching” of America. Scroll down to learn more about this unique creative missionary endeavor . . . The North American Thebaid is a registered non-profit association, recognized as a 501(c)(3) by the IRS, established with the blessing of Bishop Paul of Chicago & the Midwest (OCA). We are endorsed by the Church, but we are not funded by the Church. Nor do we have corporate sponsors or wealthy benefactors to financially support our work. The principal way we fund the North American Thebaid Photographic Pilgrimage is through pre-orders for the book, which is scheduled to be published in Autumn 2018. This is a time-honored method used by such well-known artists and photographers as John James Audubon and Ansel Adams. Sometimes referred to as a Founding Subscriber’s Edition, this pre-order business model is being embraced anew by independent publishers to help ensure the success of specialty books for niche target markets, and is perfectly suited for the Thebaid Project. Visit our new online Store, where you can pre-order the Standard Hardcover Edition of the Thebaid Book, as well as the Deluxe Limited Edition in Bonded Leather, plus receive additional valuable rewards. We also have discounts up to 33% off for multiple copies. Explore the Galleries, Project section, Blog and other pages of the website to learn more. Be sure to Like us on Facebook and follow us on Twitter & Instagram too. To get started, scroll down and watch the short video introduction below. Sign up for email updates (at right) and watch for Project news. Our initial crowdfunding campaign enabled travel and photography to begin in September 2016, and our ongoing book pre-sales and fundraising is essential to the success of the Thebaid Project. I hope you’ll join us in becoming a Thebaid Pilgrim, and help support this worthy project with your contributions and prayers! ~ Thank you! What is the North American Thebaid Project? 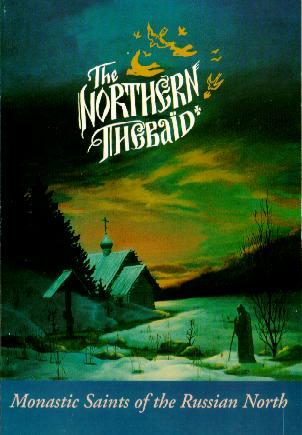 The North American Thebaid is conceived to be both pilgrimage and publication, resulting in a large-format coffee table book of fine art photographic images, with select, inspiring texts, covering as many Orthodox monastic communities in North America as God allows. My plan is to travel over approximately a two-year period, staying for a few to several days at a time at various monasteries and sketes, living, praying and working with the monastics, while creating numinous, compelling images of the sacred space, the grounds, the life and the worship of these communities. In between my stays at monasteries, I will be presenting the “work in progress” at parishes, planting seeds, making connections, and helping expand the mission of the Orthodox Church in North America. Proceed to our new online Store to pre-order the Thebaid book, and use the link in the right-hand column to subscribe to our email list for regular updates, and watch for more exciting news as we prepare to launch the coffee table book into the world. And please remember us in your prayers . . .
A very worthwhile project. Good luck with the unveiling and success to your endeavors. A fascinating project with beautiful picture. Congratulations to the authors! A most excellent project ! Wonderful! I look forward to following the effort. 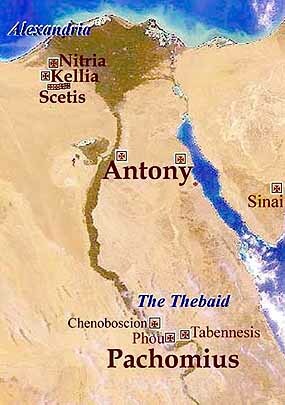 Side note: One can never tell in most English renderings, but it should be Thebaïd or Thebaïs in pronunciation (separated rather than a diphthong). Thank you for the pronunciation guide, Anthony, and thank you for your interest! This will be an amazing adventure!! We can’t wait to see and hear about it! We look forward to following your journeys and praying for you. This will be such a gift to so many. Thank you, Grace! Wonderful to hear from you! Zosimas: We’ll be praying for your project, to His glory! If you’re traveling to Elwood City, note that the Skete of St. John the Theologian is only about an hour away in Hiram, OH. All love in Christ, Fr. Basil Rusen/St. Herman’s-Hudson. Great work Zosimas! May Lord Bless you for ages of ages! Dear Zosimas, it was such a pleasure to see you the final stage of your west coast leg. May God richly bless you as you wind down from your two years of seemingly perpetual travel and bring your work to fruition with the publication.